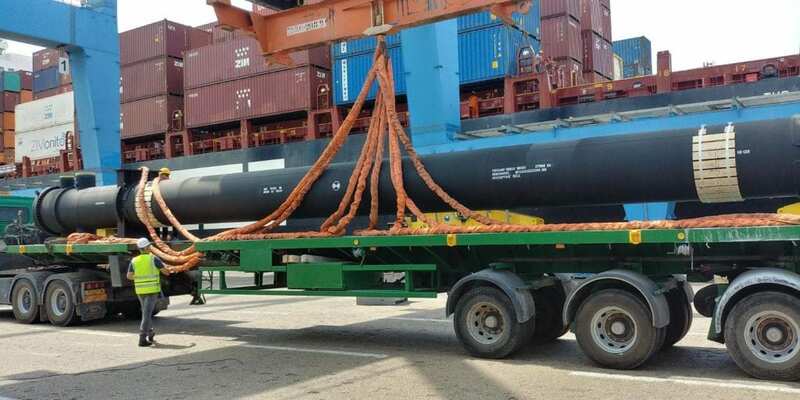 January 24, 2019 Glen dela Rama Breakbulk by Container Ship, Interviews, Liner Shipping Comments Off on ZIM Integrated Shipping Services Ltd.
ZIM is the largest ship owner in Israel, we believe, and runs several services around the world. Could you kindly provide our readers with an update on where you run services, either with your own tonnage and/or in cooperation with partners. What are your main trade lanes and where do you feel that ZIM is particularly strong currently? ZIM has operational strategic cooperation with the 2M Alliance on the Asia-US East Coast, Asia-Pacific North West and Asia–East Mediterranean trades, as well as having a strong presence in the Intra-Asia trade and Med-US/Canada. Is ZIM Lines a government owned company? No, ZIM is 32% owned by Kenon Ltd. as well as several other financial institutions and ship owners (68%). 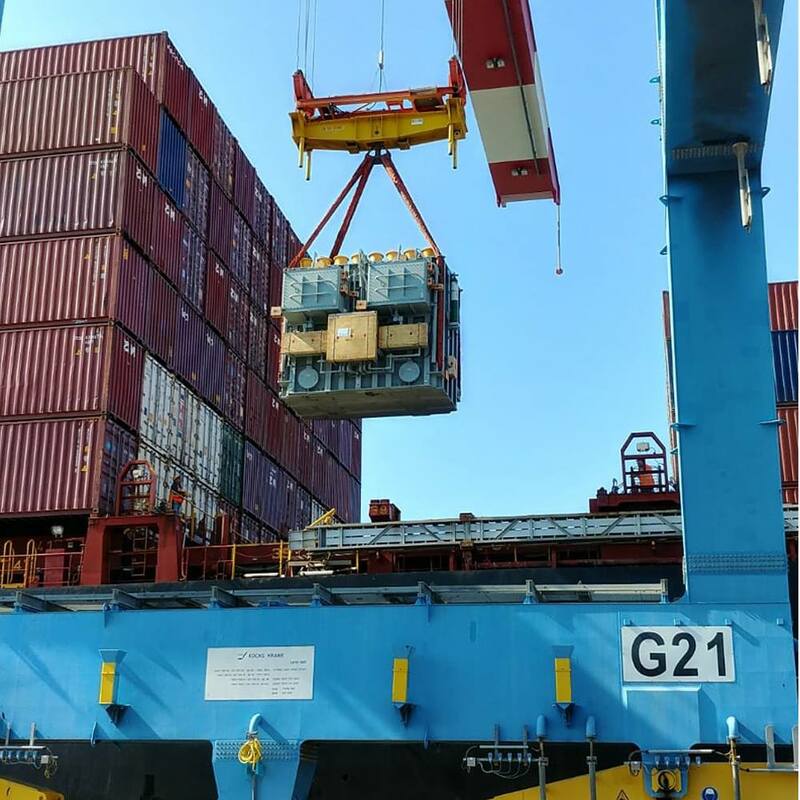 An 86-ton transformer loaded on the ZIM Monaco in Haifa Port, on its way to New York. What flag states are being used for ZIM Line vessels? Various flags, according to business decisions, are being used. 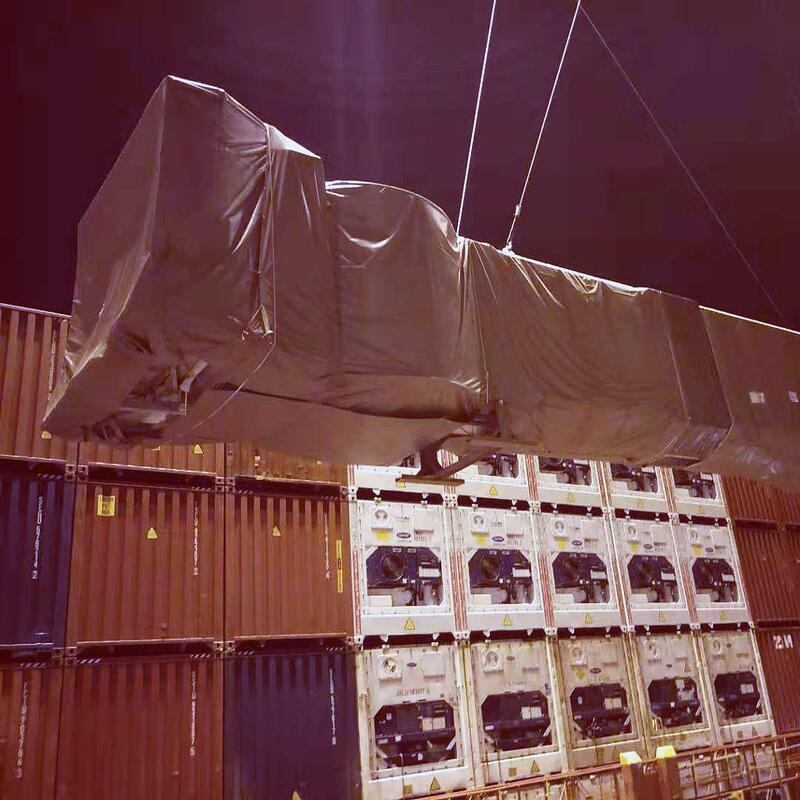 Our South China special cargo team handled 3 break bulk units shipped from DaChan bay terminal in China to the port of Novorossiysk in Russia. ZIM Lines, I believe, generally accepts flat-racks and special equipment. How about break bulk cargo by container ship and OOG – is that something you carry on a regular basis? If so, are there any particular trade lanes where you mainly accept OOG and break bulk? ZIM regularly carries OOG and break bulk cargo around the world. 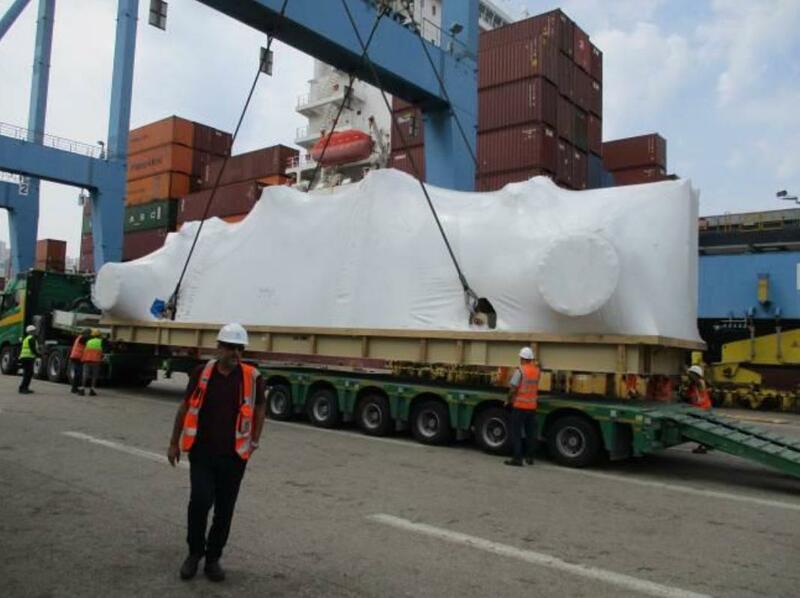 We have participated in many complicated projects transporting special equipment. Ormat technologies, a leading provider of renewable energy power plants, is a veteran ZIM customer. For many years ZIM’s special cargo experts handle the carriage of heavy and out-of-gauge Ormat Units. 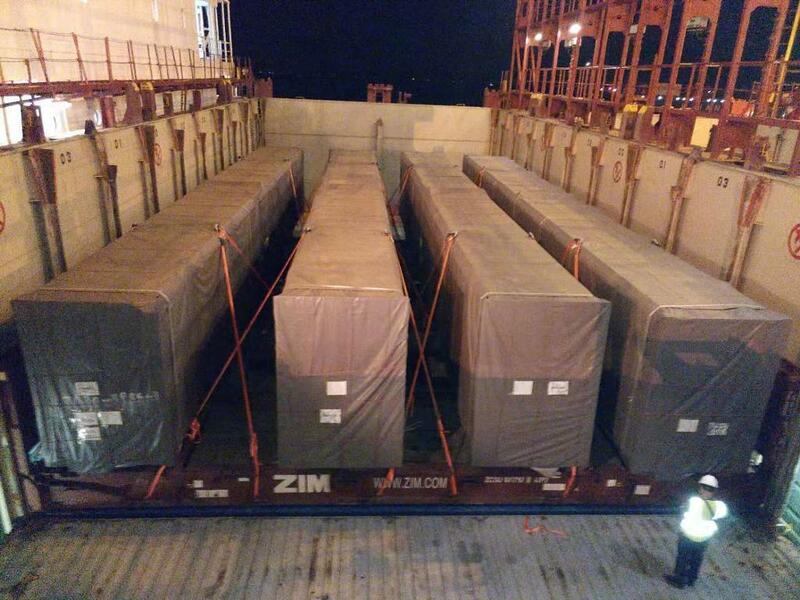 Last week, another 39-ton unit was handled by ZIM team, headed to Chile. We have a dedicated, experienced team to help customers with finding solutions to suit their needs regarding such cargo. 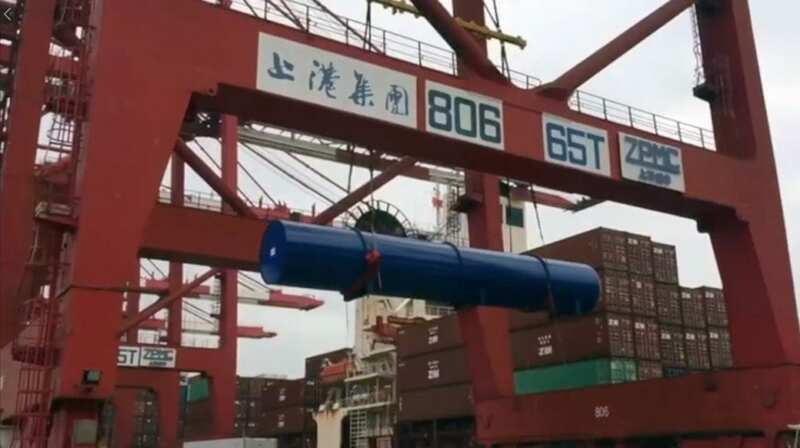 Another special cargo challenge, successfully handled by our South China team: an Airport Boarding Bridge for an International Airport, in break-bulk and 30 special containers, with a total weight of over 374 tons, carried safely from China to South Africa. The Customer is CIMC Ltd., a world leading supplier of logistics and energy equipment,. Many of our readers are project freight forwarders. How is best to get in touch with you if our readers are based in Asia, North America, India or South East Asia for a quote? 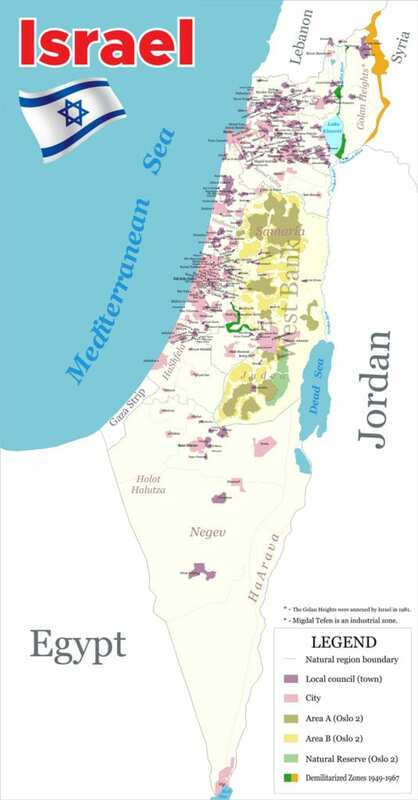 Also, where are your regional headquarters located worldwide? Some ship owners today wish to go ashore and provide, at least in theory, the whole chain for their customers. Does ZIM also provide quotes for inland destinations, or are you mainly a port-to-port carrier? ZIM teams are in contact with our customers throughout the entire logistics procedure, starting from the designing process, making sure the manufactured part can be shipped on a container vessel, on through the planning and execution of the actual shipping process, until the cargo arrives safely at its final destination. For each shipment, an array of experts – project managers, ship’s crew, land transportation specialists, surveyors and more – team up to handle the job in the best possible way. Optimal treatment of cargo is our top priority. What’s blue, long, and weighs 40 tons? 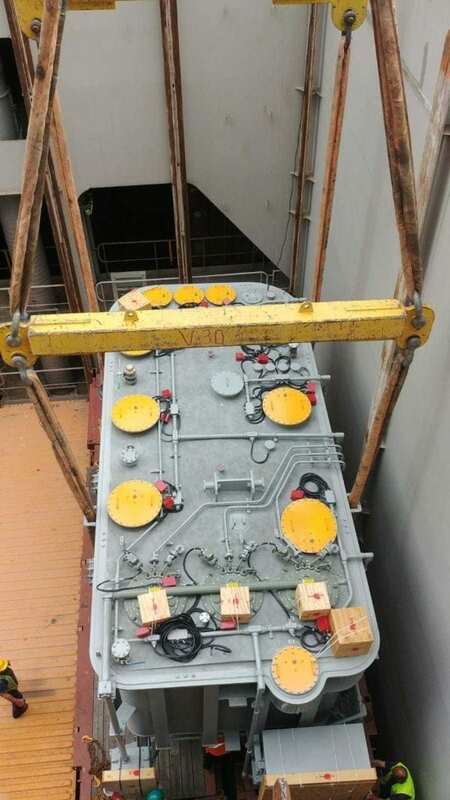 These tanks were carried by our project cargo team from China to the Black Sea port of Novorossiysk. How is best to get in touch with you personally?